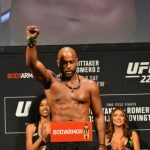 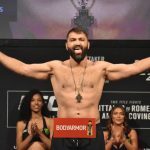 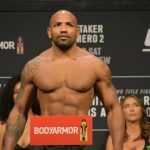 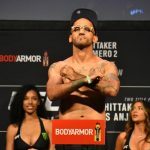 Friday’s UFC 225 Weigh-Ins were not without controversy, as challenger Yoel Romero failed to make weight by .2 lbs. 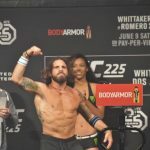 He weighed in at 185.2 and needed to be at 185. 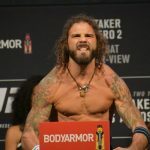 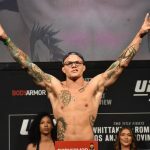 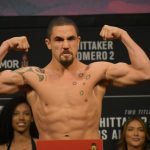 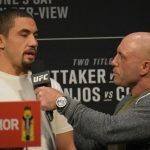 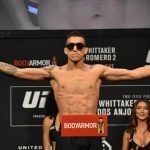 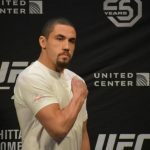 Because of the weight mishap, Romero’s fight against Robert Whittaker will no longer be for Whittaker’s title and Romero will lose 30% of his fight purse. 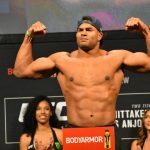 This is the second time Romero has missed weight. 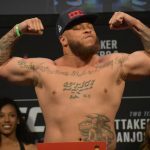 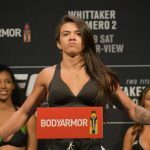 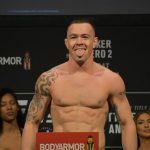 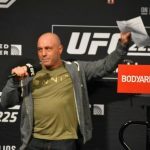 Other than that, weigh-ins went as usual with fighters facing off as Joe Rogan introduced them to a fired up Chicago crowd. 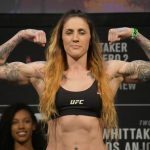 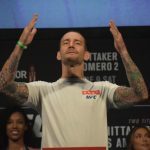 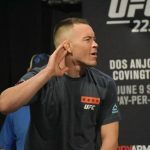 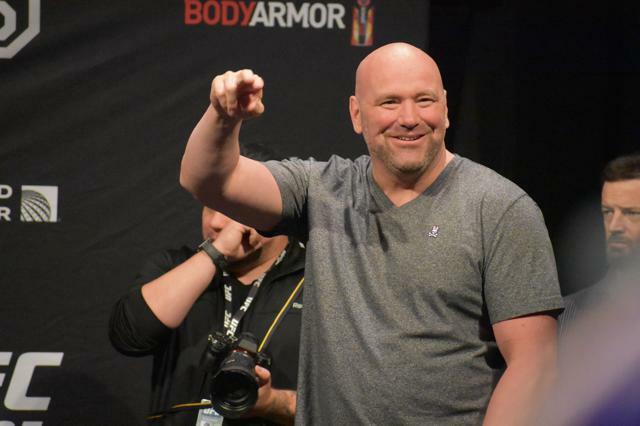 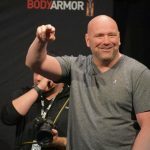 UFC 225 will take place from the United Center in Chicago, tomorrow night at 9 p.m. You can watch the fights on pay per view and the preliminary fights on FS1 starting at 7 p.m. 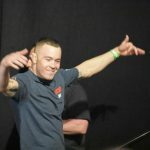 Here are some photos from today’s weigh-ins.